AXA and other private health insurance. Private health insurance companies who pay for osteopathy all have different requirements: terms, excesses and limits for claims. 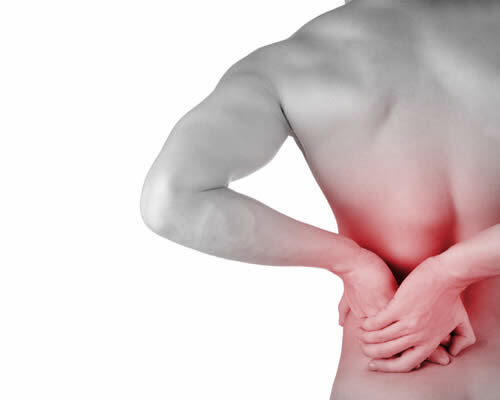 Romford Osteopaths STRONGLY recommend that you confirm your claim with your insurer before you begin treatment. You should be aware that different companies will only pay for certain practitioners. Beyond general advice, our staff can not advise you on whether you claim may or may not be allowed as we have no access to your policy details, and all policies are different. We can settle your account directly with BUPA and AXA/PPP. We do require a signed credit card authority before your treatment begins to cover any excess that insurers will decline to pay back to us. You are personally responisible for any fees that the insurer will not cover. You can submit your insurance details here. Kate and the other osteopaths have always put me straight when my back hurt. I'm much better after my treatment and back to work now. Thanks. I was a little apprehensive, but quickly felt at ease with the osteopath who was very professional - he really explained what was wrong. John sent me straight off to the Doctor who sent me to hospital. I am very Grateful, I didn't know my back pain was from an illness. Very professional - fitted me in a short notice and got surprising results. Has helped a lot with my chronic back pain. You keep me going. How many treatments you should need. Explain the treatment options and ask you to agree before treatment begins.